Inside the Vancouver Convention Centre last month, Kelsey Serwa stood up to the microphone and delivered a speech about competing as an Olympian. 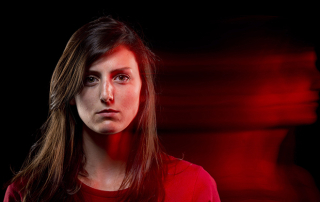 Kelsey Serwa - For the Love of Sport from Edge Digital Media on Vimeo. Just in time for the 2014 Sochi Olympics, a new feature length video highlighting Kelsey Serwa is available for viewing. ‘Kelsey Serwa: For The Love of Sport, is an eight minute video produced by Kelowna filmmaker Ryan Tebbutt. 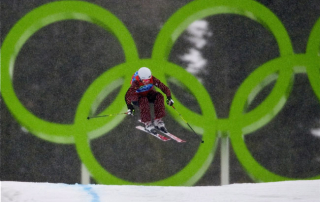 The Canadian Olympic Committee announced the final group of freestyle skiers who will represent Canada at the 2014 Winter Olympics during a ceremony in Vancouver on Monday. 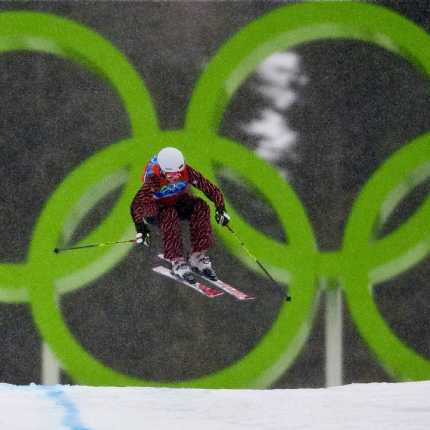 Moguls, aerials, halfpipe and slopestyle skiers were named to the team in a ceremony on Jan 20. Hudson’s Bay Company (HBC), founded in 1670, is North America’s longest continually operated company. HBC’s rich Canadian heritage is complemented by a long history supporting the Olympic movement in Canada making them the ideal partner for the Canadian Olympic Team, which is synonymous with national pride and athletics. ATHLETES HAVE TO WORK TWICE AS HARD TO KEEP OUR GRADES UP AND TO NOT GET FINANCIAL RECOGNITION LIKE EVERYONE ELSE, IT’S A LITTLE BIT OF A KICK IN THE CHIN. 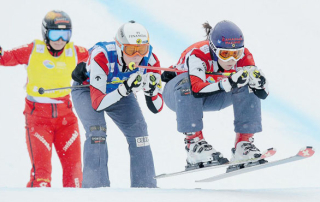 Sochi, RUSSIA – One of the key attributes to being a great ski cross racer is the ability to keep your composure – and your line – while those around you are losing theirs in the often chaotic, elbow-bumping cauldron of four-skier racing. MEGEVE, France — Kelsey Serwa says she’s learned when to slow down in the fast-paced world of ski cross and her patient approach is paying off with podium finishes. 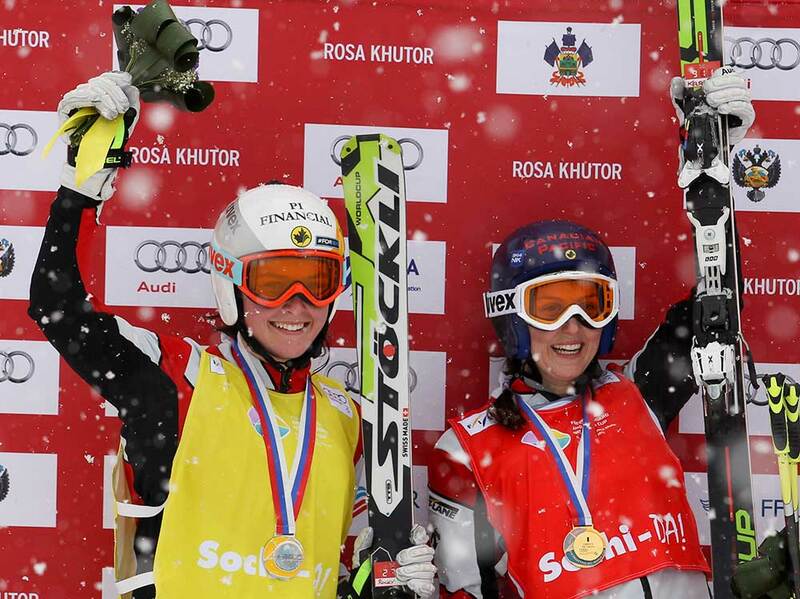 Serwa won a silver medal Wednesday at the Megeve World Cup, reaching the podium for the second time this season. 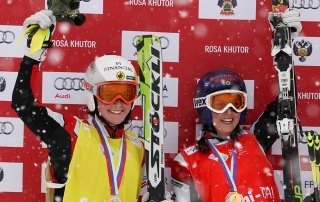 (CNN) — We love the glamor of alpine skiing, the glow of tradition, the glitz of stars like Lindsey Vonn, and the gumption of her quest to race the men. But do we love it enough to keep watching when skiing’s “dark side” is so much more exciting and dangerous?